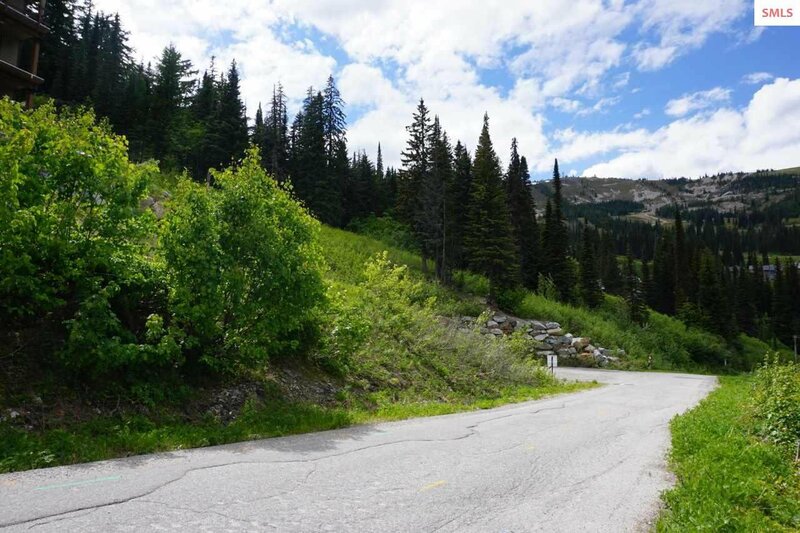 Two lots close to the Village and the Crystal Springs ski trail. 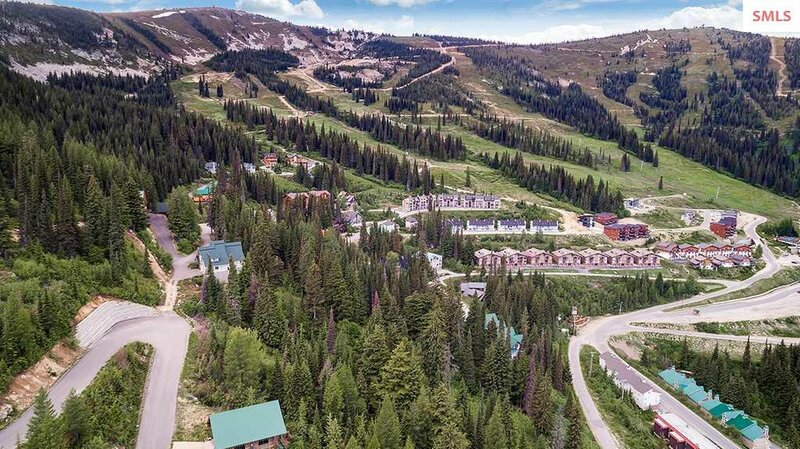 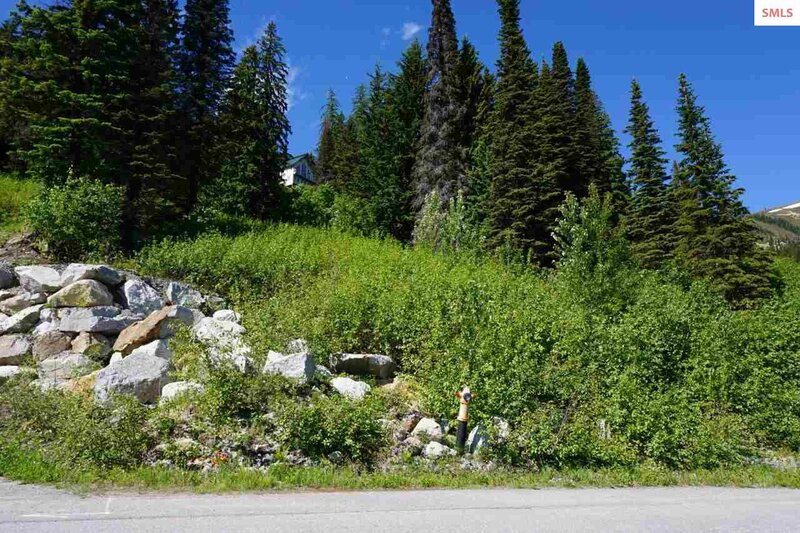 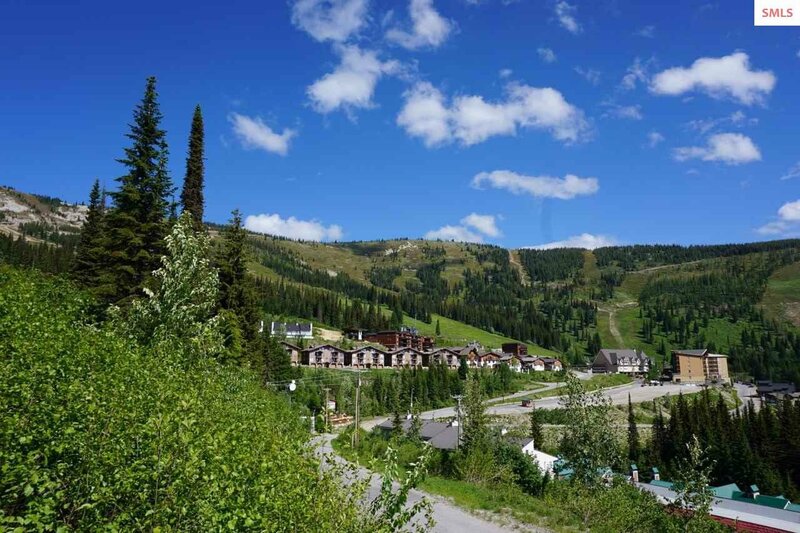 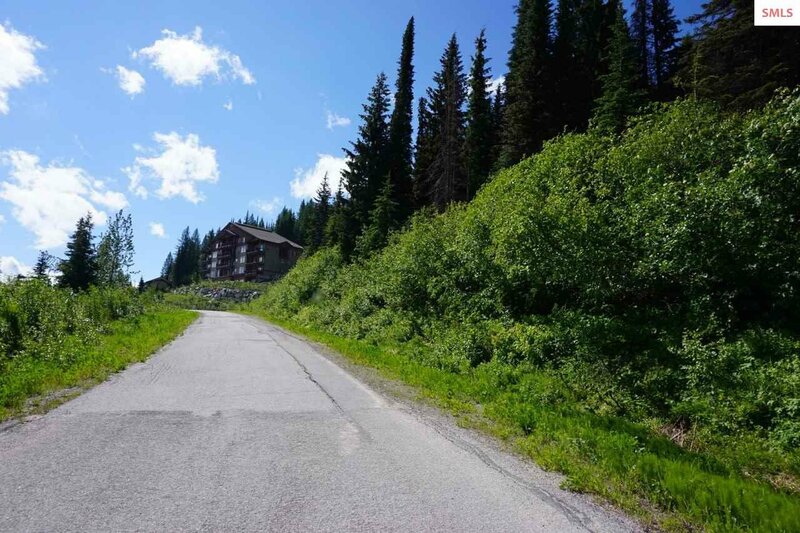 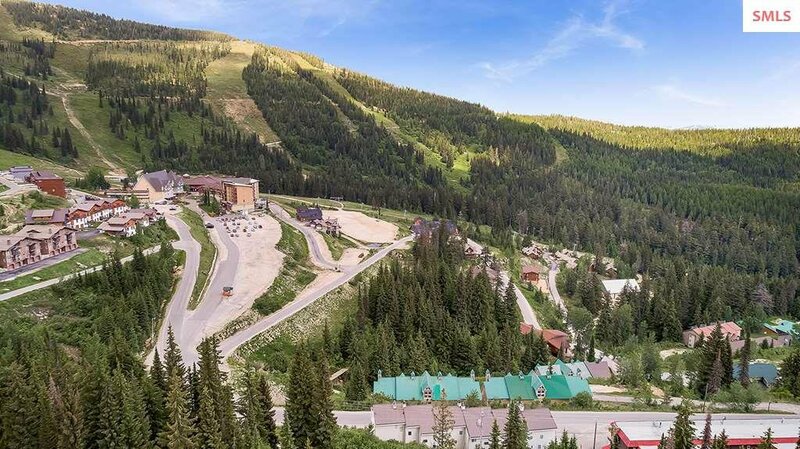 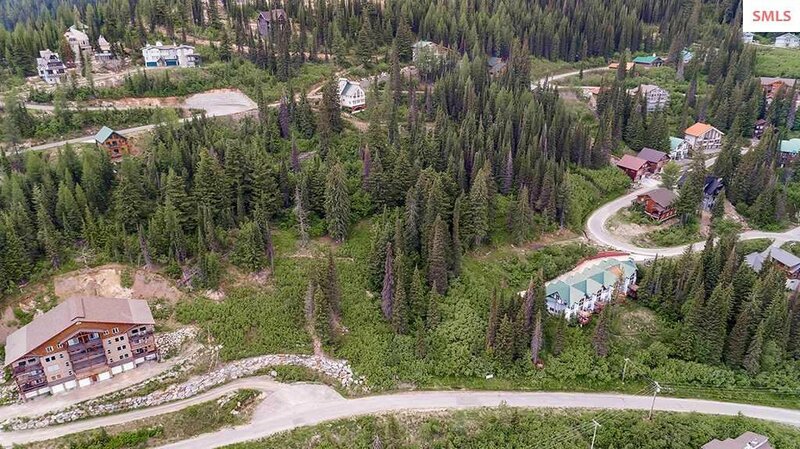 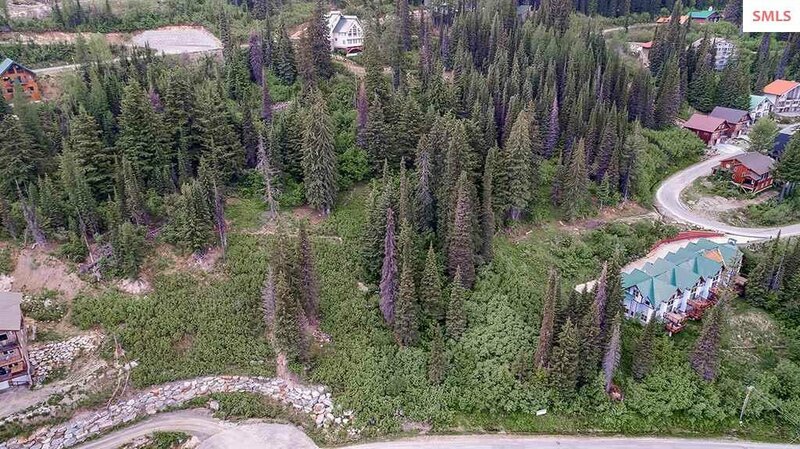 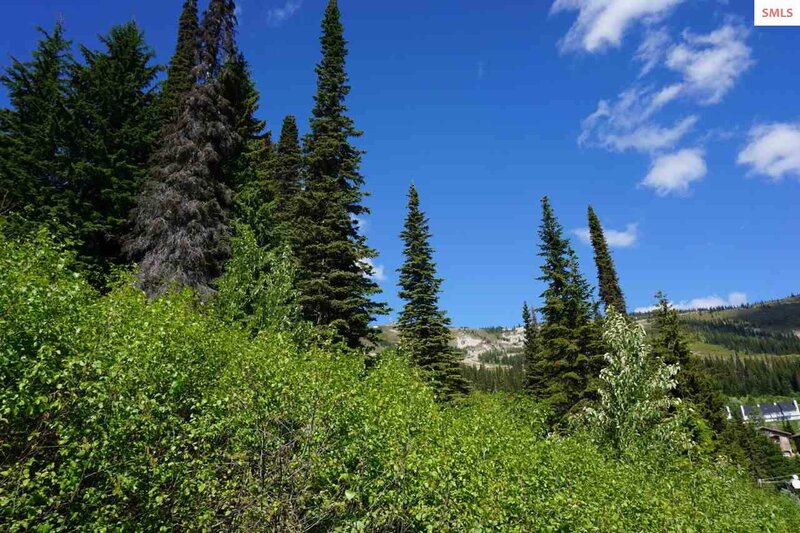 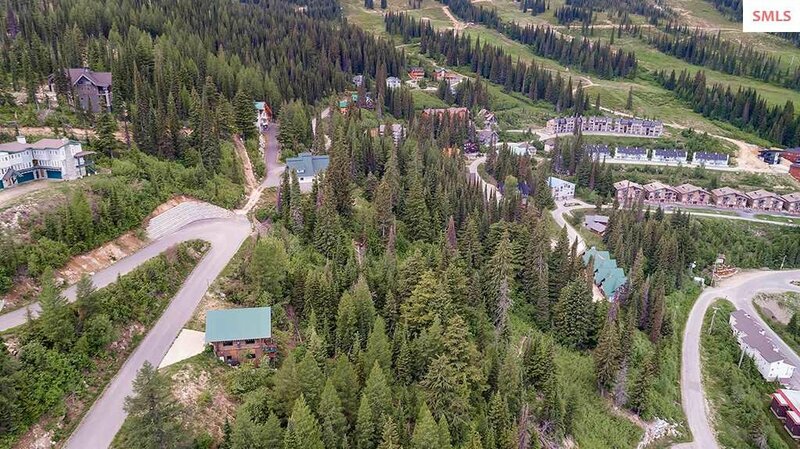 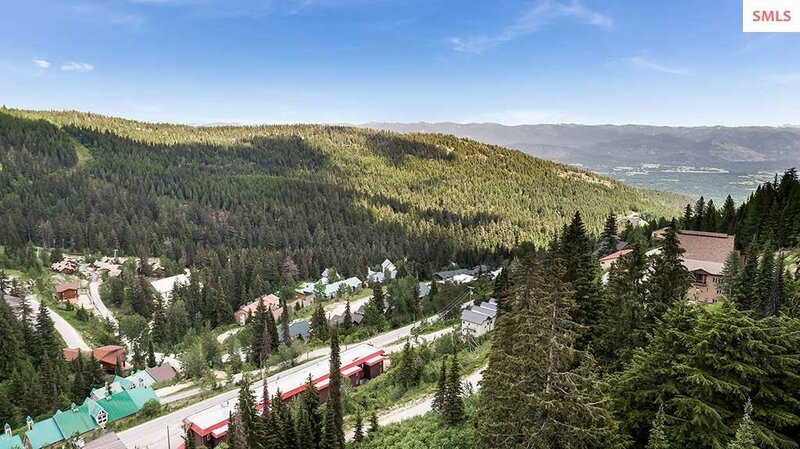 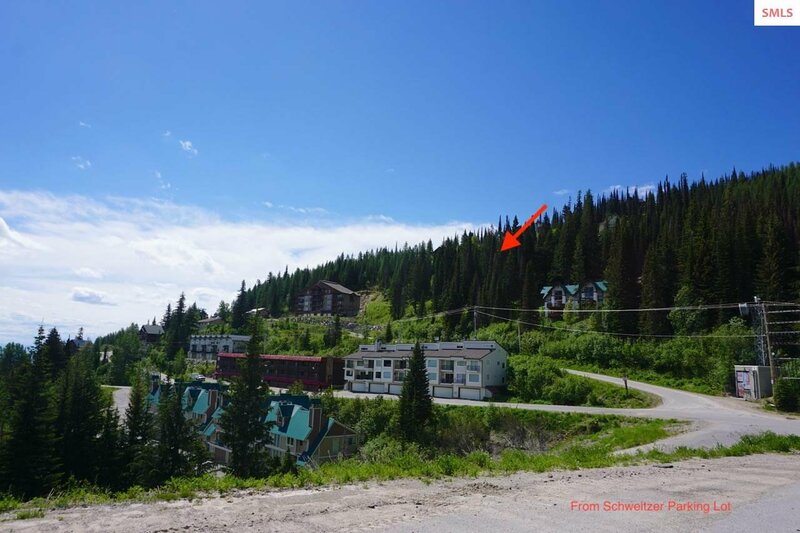 Build here to enjoy panoramic mountain views and a great location! 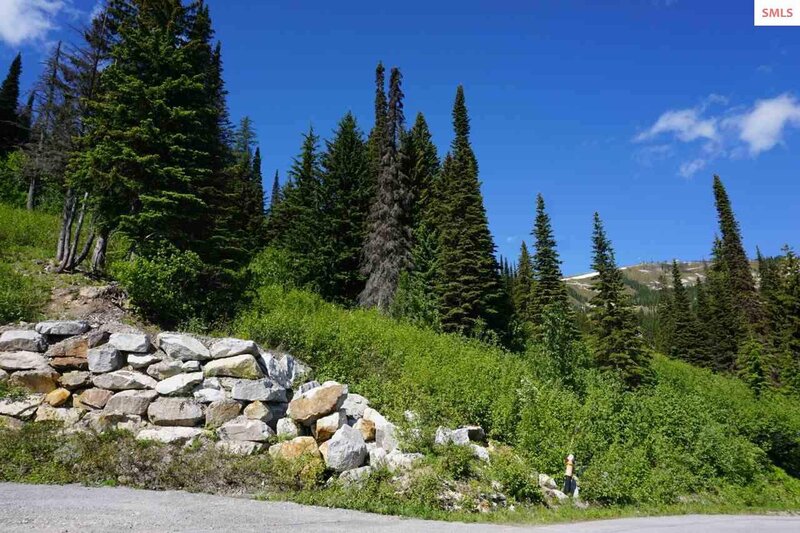 This project provides a great hillside building location with a partial retaining wall in place. 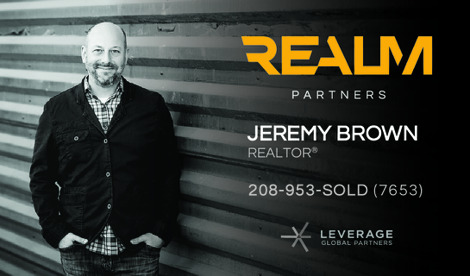 Owner financing available with 5% down payment, OAC. 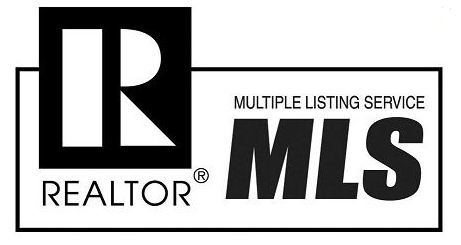 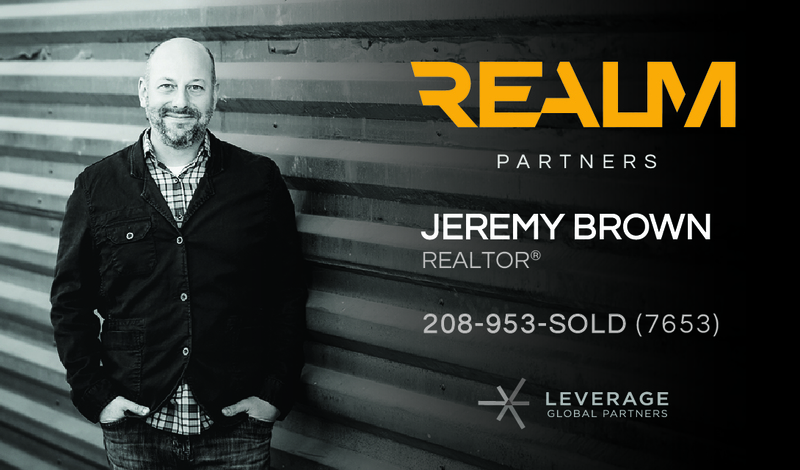 Listing courtesy of EVERGREEN REALTY.